Affordable Air Experts repairs and new installs on your AC, heat pump or furnace at an affordable price. 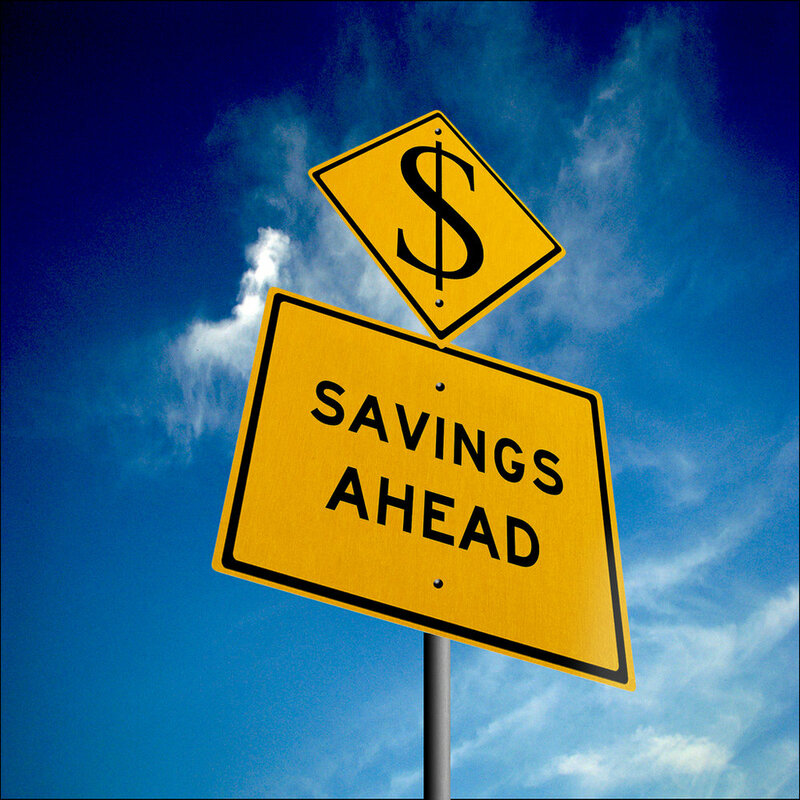 How can we help you save on repairs, prolong the life of your HVAC system? Don’t let the small company scare you, the big companies started here too they just got hungry and overweight. We all have to start somewhere it’s where we take it that matters! Quality service at an affordable price with customer service as our top priority. Helping our customers extend the longevity of their heating and cooling systems, with service plans geared to fit your budget with additional savings. Rewards for preventative maintenance - yes savings, discounts on repairs, discounts on service calls. Ask us how to start a plan up today and save! We can offer more affordable pricing than the big guys because we do not have the advertising costs or overhead that the big companies pay for. So, if you want to pay for the “name” go ahead just remember we all get the same parts from the same parts houses.